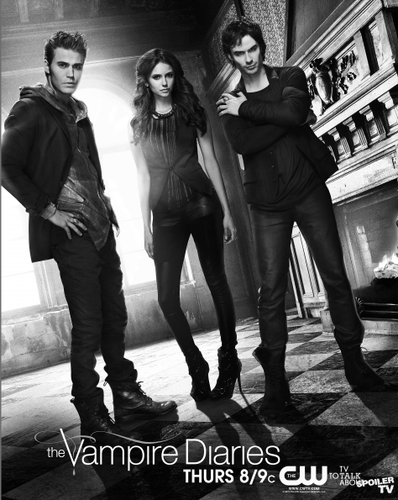 TVD New Poster. . Wallpaper and background images in the Vampire Diaries club. 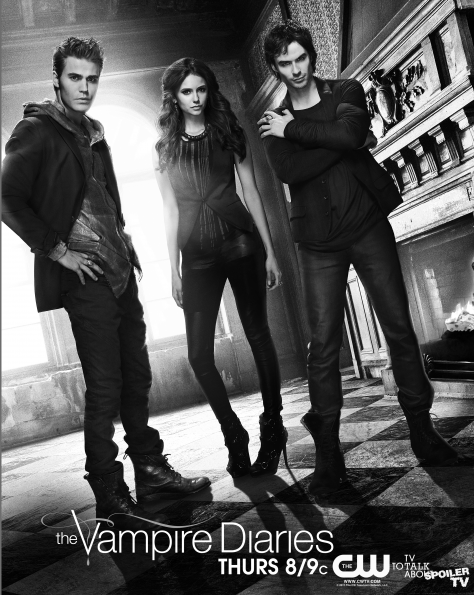 This Vampire Diaries photo might contain suti biashara, biashara suti, hip boot, thigh boot, bare miguu, pantyhose, skintight suruali, skintight, akamzalia miguu pantyhose, and suruali skintight.